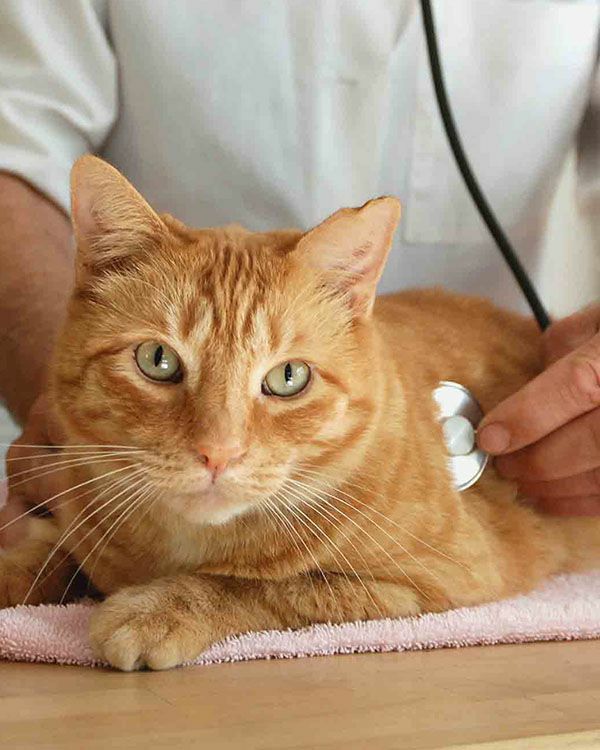 The goal at Finn Hill Animal Hospital is to provide the best care for your furry animal in their time of need. We understand that medical emergencies for a beloved pet can, and often do, happen outside of normal business hours. This is why we work to make sure our clients have access to 24/7 emergency care. During our regular business hours, our medical staff is available to help you with any emergency your pet experiences. This includes our internal medicine expertise, diagnostic technology, and surgical suite. If possible, please call in advance so we can prepare for your arrival. We accept same-day appointments and walk-ins for pet emergencies. 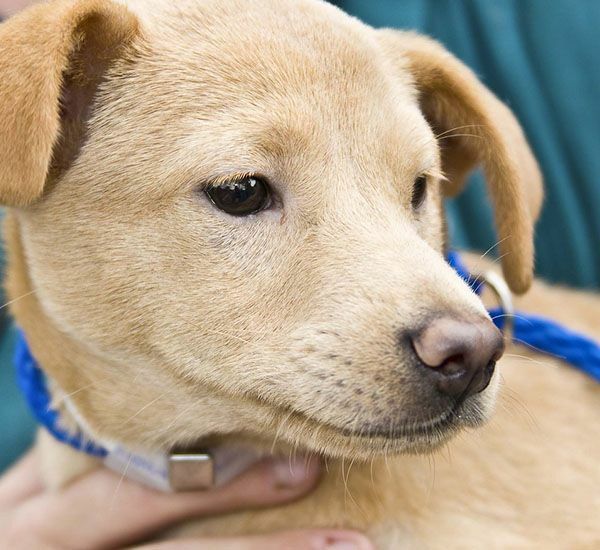 When should I seek emergency care for my pet? Finn Hill Animal Hospital offers emergency services for pets and owners in the Kirkland, Mill Creek, Woodinville, Bothell, Kenmore, Kingsgate, Mountlake Terrace, Totem Lake, Redmond, Lake Forest Park and the surrounding communities.